The arena is closed for the winter. We still have fence panels available for sponsors! If you would like to contribute toward the rebuilding efforts check out our donation page! May meeting will be at a new location! Come prepared to work! 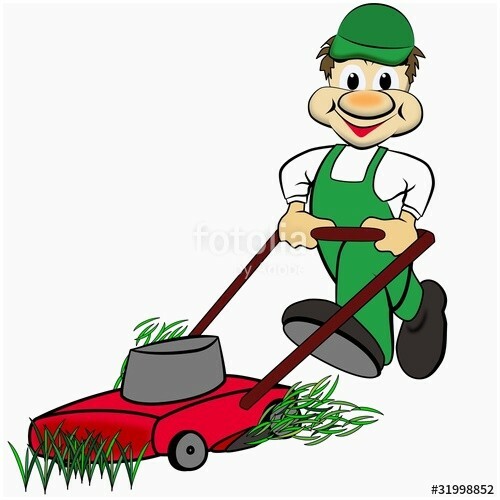 Bring gloves, mowers, weed wackers, etc! All members are encouraged to attend, non members also welcome! Our First Gymkhana of the year! 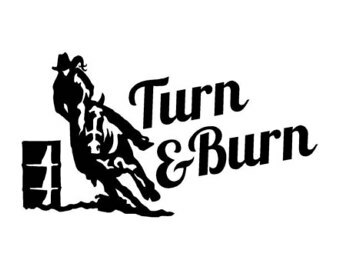 Sign up for our 2019 Buckle Series! You can register on-line and avoid the lines the morning of the show! Riders leave at 11:00, Bring a lunch. We will be staging near the equestrian camping. Shake out all the cobwebs and join us on the first camping trip of the season! 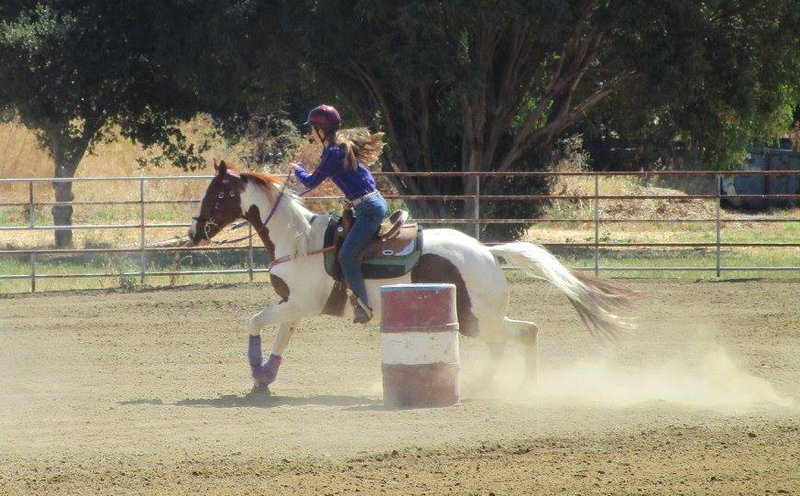 Learn how to camp with your horse in a location close to home. Experienced campers will be there to help you and share tips and tricks. No pens but highline poles provided or you can bring your own pen. Everyone is responsible for making their own reservations. Call 707-252-0481 to make reservations. 2019 Activities Dates have been posted! For a list of dates and activities check out the Calendar! 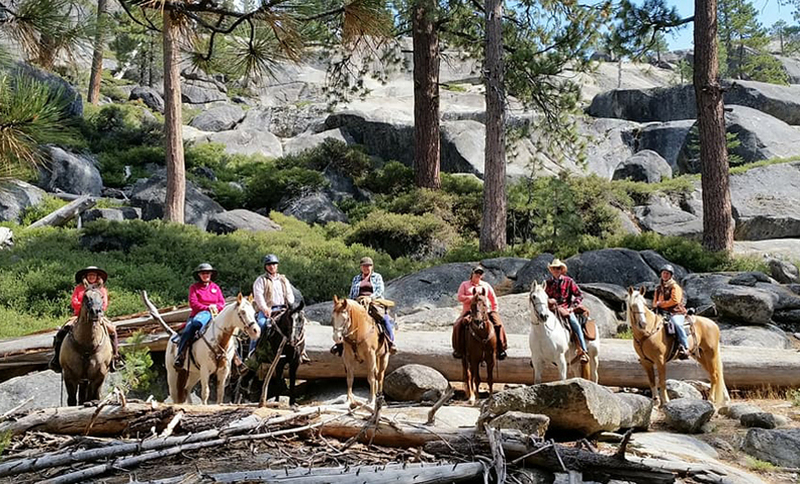 2019 Trail Rides and Camping Schedule Posted! 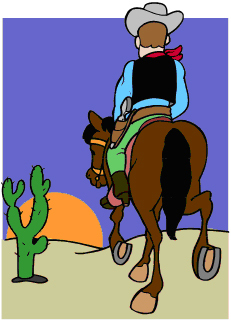 Check out the planned Trail Rides and Camping! Click here to request more information about membership or activities!